There are two main scenarios in which erasing an iPhone is called for: Either you’re getting a new phone, or the one you have is having problems. The most common reason involves iPhone owners who trade up to newer models, usually in the fall after Apple unveils its latest line-up. Let's say you buy the new iPhone X and then plan to trade in or sell your older iPhone 7; you’ll need to make sure your data is no longer present once the old phone leaves your possession. Or, if an iPhone gets glitchy, and you’ve done what you can to troubleshoot the issues, erasing the device and restoring can clear things up. Erasing data on an iPhone is pretty easy, especially if you’re simply looking to erase your apps and data and reinstall them fresh. (This tack can be useful if you’re having problems and want to install a fresh copy of iOS 11 and your apps.) If that’s the goal, you can skip this section and jump to the end of this piece, where the detailed steps are outlined. However, if you plan to sell your iPhone (or give it away), these are the steps you should take before erasing the phone. Unpair your Apple Watch before wiping your iPhone. Apple Watch owners should first unpair the Watch. Unpairing will save current Watch data – like step counts, calories burned, and other fitness metrics – to the phone, and free up the Watch to be paired with your replacement iPhone. Doing this step first ensures you’ve saved the most current Health metrics to your iPhone. To unpair a Watch and backup the Watch data to the phone, tap on the Watch app located on the iPhone, tap the Watch entry located at the top, tap the “i” and then tap Unpair Apple Watch. This will create a backup of the Watch data before restoring the Watch to its factory defaults, ready to pair with another device. You can also unpair the Watch using the Watch itself. To do so, tap Settings: General: Reset on the Watch. This, again, will cause the data to back up to your phone, while prepping the Watch for first-time use with a new device. Note: unpairing the Watch using this method retains its Activation Lock, a security feature that prevents a stolen Watch from ever being usable again to someone who has “found” it. Before erasing your iPhone, make a backup. Now that Watch data has been saved to your phone, the next step is to back up the iPhone itself. The quick way to do so is to head to Settings and tap your info at the very top of the app. Tap the iCloud section, scroll to iCloud Backup, tap the selection, and on the next screen, tap Back Up Now. 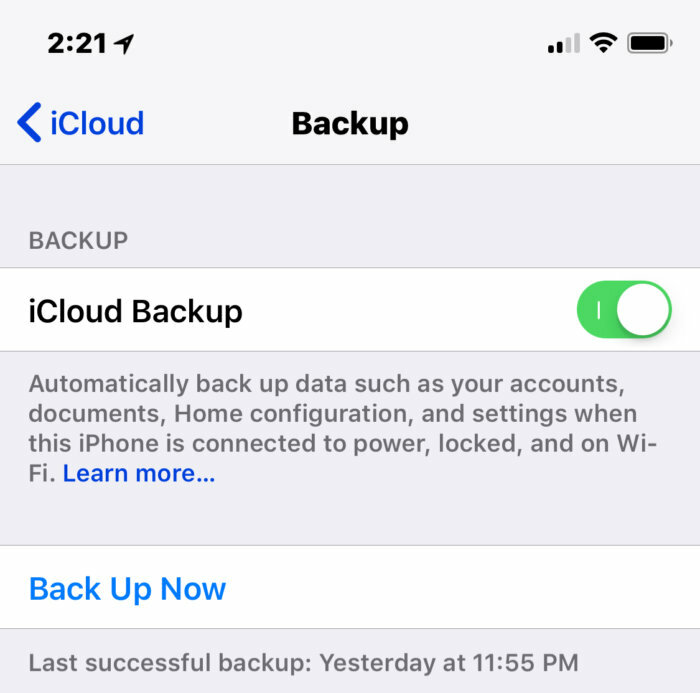 Doing so will back up all your iPhone data – including the up-to-date Watch data collected when you unpaired it from the phone. It’s also possible to back up the iPhone to your Mac or PC using iTunes. The fastest way is to connect the iPhone via the Lightning USB cable, which will display the iPhone info dashboard within iTunes, with a clearly defined “Back Up Now” button. One side note: if you are about to switch to an Android device, you should unregister from Apple’s Messages service so that your next phone will be able to receive SMS messages without issue. 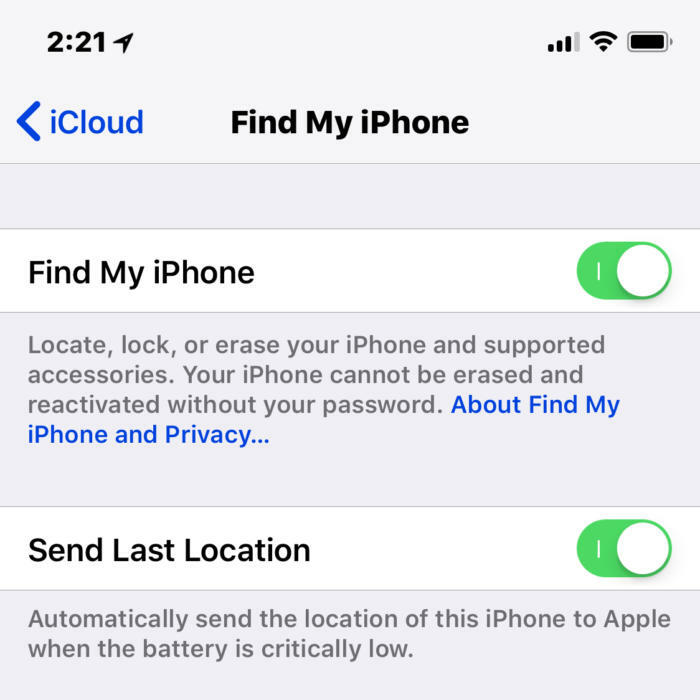 Turn off Find My iPhone before erasing the device. Finally, with your iPhone (and Watch) data now backed up, it’s time to erase your iPhone. Go to the Settings app and tap on the General section. Scroll to the bottom and tap Reset. On the next screen, tap Erase All Contents and Settings. Erase your content and all settings. 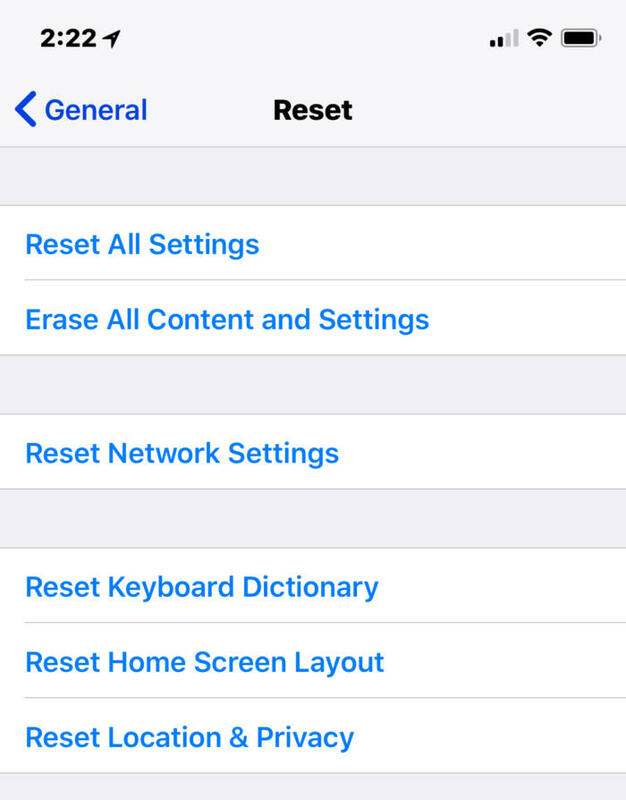 After you tap Erase All Contents and Settings, that’s it; the iPhone will remove your data and return the device to factory defaults. 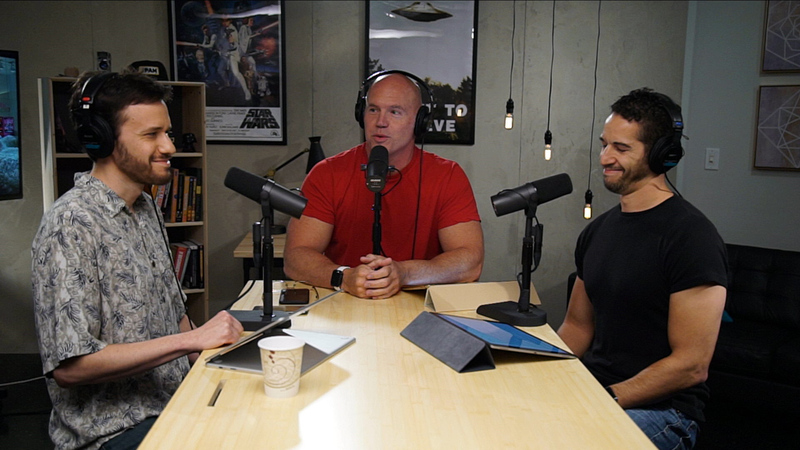 If you’re getting rid of the old device, you’re good to go. If you want to reinstall the latest version of iOS as well as a clean copy of your apps and data, simply set up the phone using your most recent backup from either iCloud or iTunes.